This food heat lamp is brought to you by Nemco. 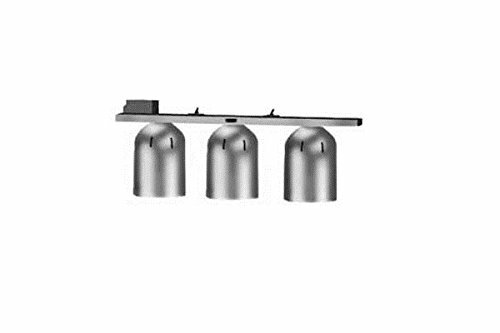 It is a hanging model, giving you many options on placement in your food service setup. It has 3 bulbs to ensure that your creations stay warm. If you have any questions about this product by Nemco, contact us by completing and submitting the form below. If you are looking for a specif part number, please include it with your message.